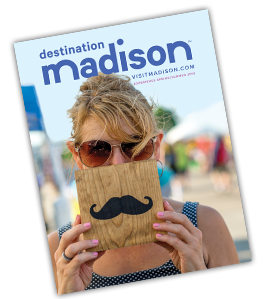 Next time you visit Madison, consider a charming Bed & Breakfast located lakeside or in the heart of historic districts in and around our area. Simply use the tools below to search by keyword, amenities or location. When your results are displayed, click to discover details about each property.